From the hit movie musical The Greatest Showman, this showstopper is an inspirational song about making your dreams come true. 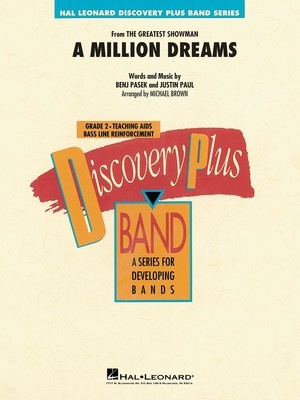 Michael Brown's outstanding version for young players features a variety of textures and scoring from soft and delicate passages to the powerful full band chorus. Dramatic and nicely paced!